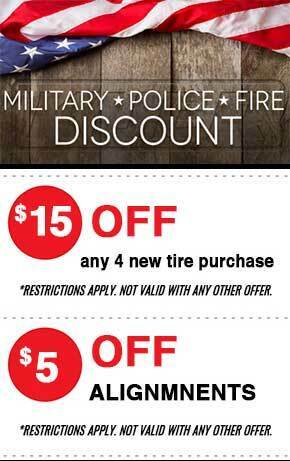 Osceola Speed Tires has been one of Kissimmee, Florida’s premiere Aftermarket Rim & Tire shops for the past 5 years. We carry aftermarket brands such as Concept One Executive Wheels, Vossen Wheels, Vertini Wheels, Asanti Wheels, Foose Wheels, MHT Wheels, D2forged Wheels, Wired / Blazn Wheels, TSW Wheels, Konig Wheels, ADV1 Wheels, Klutch Wheels, MRR Wheels, Roderick Wheels, Savini Wheels, Stance Wheels to name a few. If you are looking for Wheel & Tire Packages or just a replacement rim make us your first and only stop.